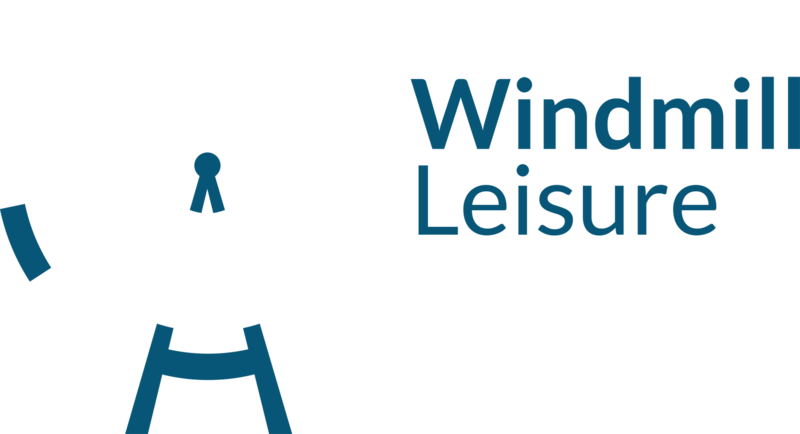 Whilst children and young people are participating in golf activities in our care, Windmill Leisure has a responsibility to ensure their safety and wellbeing. Windmill Leisure recognises the policies of the National Governing bodies, as set in out in the “England Golf Safeguarding Children and Young People Policy and Procedures”. The policy and supporting procedures set out a framework to fulfil our commitment to good practice and the protection of children in our care. A child is defined by law in England and Wales as a person under the age of 18 years. All children, regardless of their Age, Race, Religion or Belief, Disability, Gender identity or Sexual Orientation, have the right to protection from abuse. All concerns and allegations of abuse and poor practice will be taken seriously and responded to swiftly and appropriately. Windmill Leisure will work with children, their parents/carers and external organisations to safeguard the welfare of children participating in golf. We recognise the authority of the statutory agencies and are committed to complying with Local Safeguarding Children Board Guidelines (LSCB), Working Together under the Children Act 2004, and any legislation and statutory guidance that supersedes these. Windmill Leisure is committed to working in partnership with other key UK Golf Bodies to continually improve and to promote safeguarding initiatives across the sport. Windmill Leisure owes a legal duty of care to children on their premises or engaged in their activities. That duty is to take reasonable care to ensure their reasonable safety and the duty is higher than it would be for adults. Provide a safe environment for children and young people participating in golfing activities and try to ensure that they enjoy the experience. Ensure robust systems are in place to manage any concerns or allegations. Support adults (staff, volunteers, PGA Professionals, coaches, members and visitors) to understand their roles and responsibilities with regard to their duty of care and protection of children. Provide appropriate level training, support and resources for staff, volunteers & coaches to make informed and confident responses to specific safeguarding issues and fulfill their role effectively. Ensure that children and their parents/carers are informed and consulted and, where appropriate, fully involved in decisions that affect them. Reassure parents and carers that all children and young people will receive the best care possible whilst participating in club activities and communicate Policy and Procedure to them through website/letter/consents. Reviewing their policy and procedures every three years or whenever there is a major change in legislation. Guidance from England Golf will be sought as part of the review process. Conducting a risk assessment of club activities with regard to safeguarding and take appropriate action to address the identified issues within suitable timescales. Using appropriate recruitment procedures to assess the suitability of volunteers and staff working with children and young people in line with guidance from England Golf. 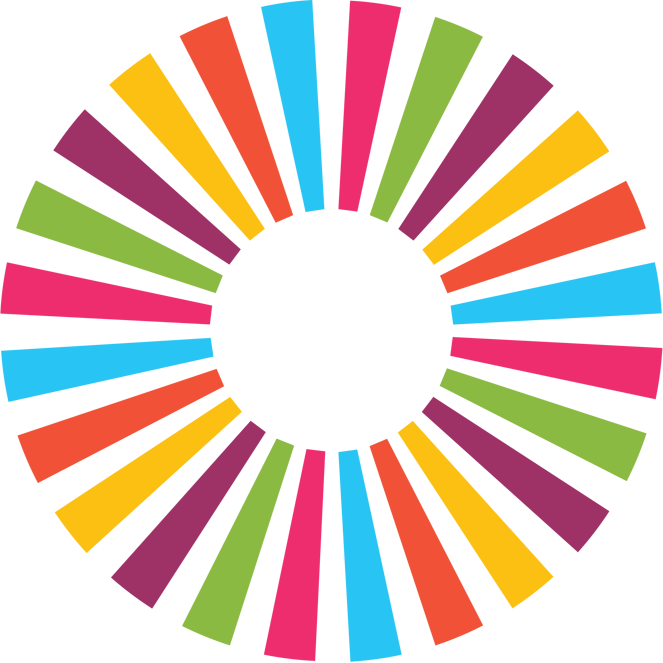 Following National Governing Body (NGB) procedures to report concerns and allegations about the behaviour of adults and ensuring that all staff, volunteers, parents and children are aware of these procedures. Directing staff, volunteers & coaches to appropriate safeguarding training and learning opportunities, where this is appropriate to their role.